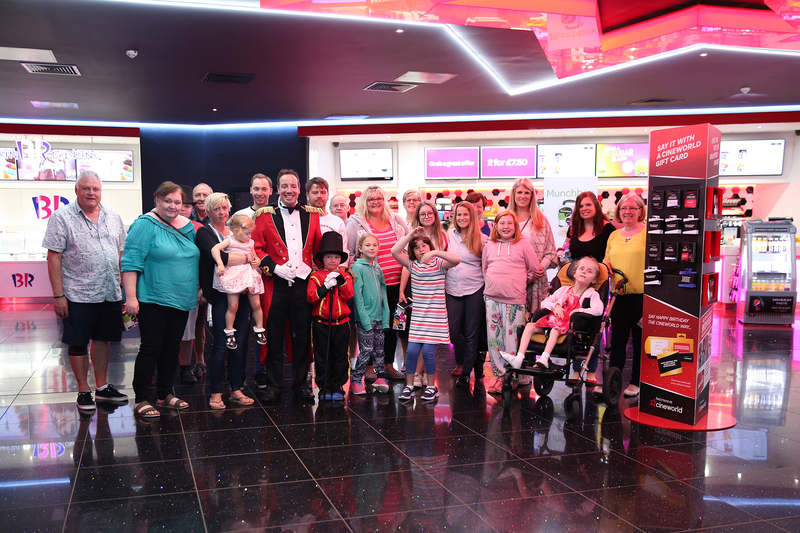 An excellent event was enjoyed with our good friends at Cineworld Ely as took in The Greatest Showman singalong! 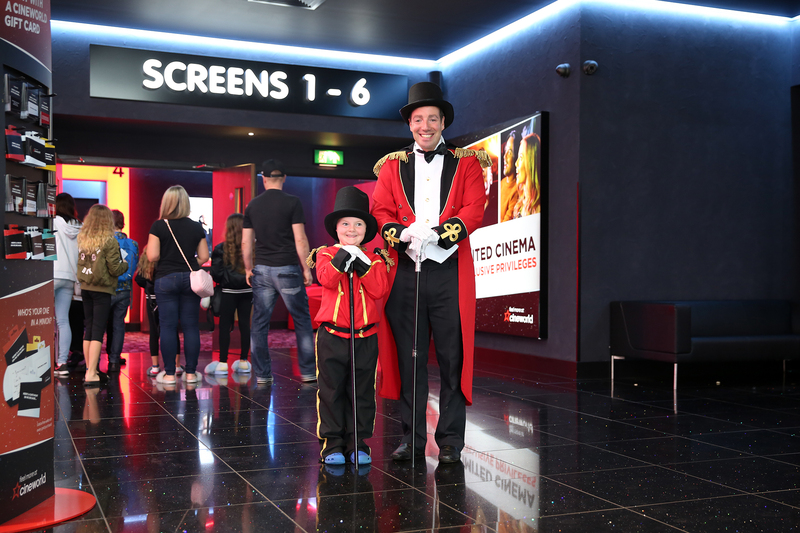 Our members were greeted in true Greatest Show style before they took advantage of a relaxed autism friendly environment to enjoy the film. 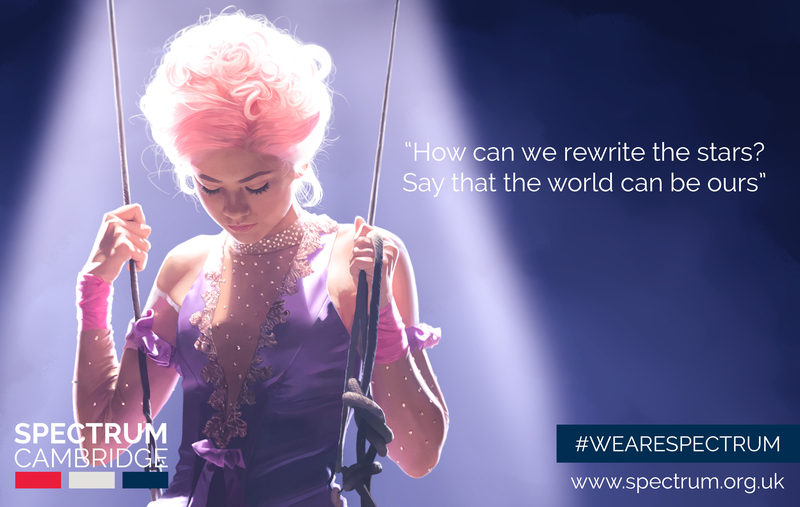 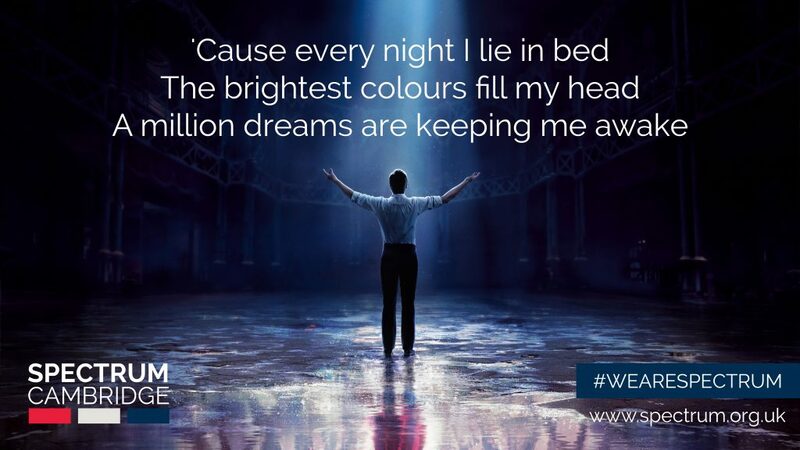 Popcorn, chocolate stars and a drink were also on hand before everyone sang along to the fantastic soundtrack from the show which was brought to life by the performances of Hugh Jackman, Zac Efron, Zendaya, Michelle Williams, Keala Settle and Rebecca Ferguson to name but a few. 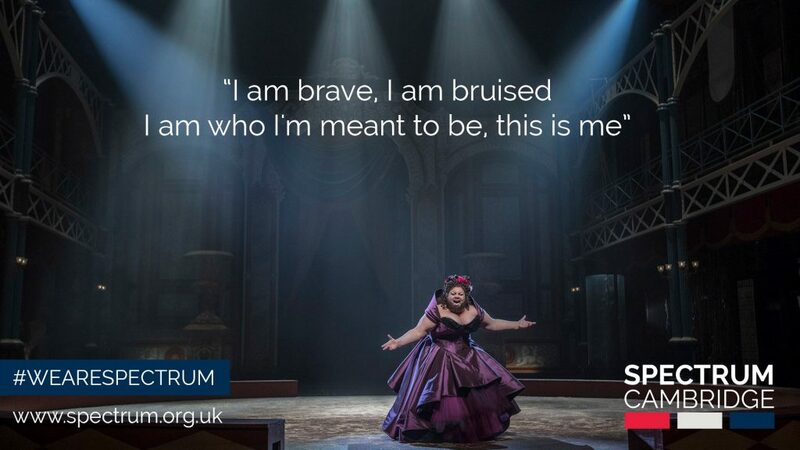 A wonderful event with great company.